Some essential vitamins for oral health, such as vitamin C, are water soluble. But others (such as vitamins D, A, and K2) are fat soluble, meaning that if you eat a totally non-fat diet, your body may have difficulty absorbing them and keeping your teeth and gums healthy. However, eating a diet that's drowning in fat isn't healthy either. Here are some tips for getting the fat-soluble vitamins your body needs. The phrase "healthier fats" may sound like a contradiction in terms. But you've probably heard that some fats, such as fish oil, offer distinct health benefits (for instance, two components of fish oil called DHA and EPA lower your chances of developing gum disease). Similarly, you can improve dental health by choosing fats that have fat-soluble vitamins in them. In addition to fish, which is typically a great source of vitamin D, try to choose meat and dairy products from grass-fed cows. Grass-fed is something of a buzzword, but grass-fed dairy does provide a specific fat-soluble vitamin called vitamin K2, which is a vital tool for your teeth in the fight against cavities. If you have good oral hygiene and see a dentist regularly and yet you're still experiencing more tooth decay than is normal, you should consider having your doctor test you for deficiencies. For example, you could have a vitamin D deficiency. Vitamin D plays a huge role in dental health: a deficiency can increase both tooth problems and gum problems. A deficiency in this crucial substance could be due to a genetic predisposition or simply because you work long hours indoors and rarely see the sun. Be sure to consult your doctor before supplementing to make sure you have the right dosage. It's not always enough to toss back a few fish oil pills and assume they'll magically be assimilated into your body. While that's how it should work, you may be surprised to hear that a high percentage of Americans actually have digestive problems. And if your digestion isn't working correctly, you can't count on assimilating all the vitamins and nutrients your body needs. So keep an eye on your digestive system. If you notice that you end up with constipation or diarrhea on a regular or semi-regular basis, or if you tend to need antacids after a good, filling meal, talk to your doctor about it; you may have food sensitivities, a stomach ulcer, or some other digestive problem that's keeping you from getting the most out of your food. Different fat-soluble vitamins have different roles to play in dental health. Vitamin K2 is crucial for allowing your teeth to repair surface damage caused by acids. That's because K2 partners with the proteins that your teeth send out to corral calcium molecules. The K2 helps bring the calcium to the surface of the tooth to repair the damage. But if the calcium just isn't there, this repair process won't be able to go forward. So in order for your fat-soluble vitamins to do any good, you need to make sure they have the minerals they need. Talk to your doctor about taking a mineral supplement such as trace mineral drops, which can be especially useful if you drink distilled water with no minerals in it. 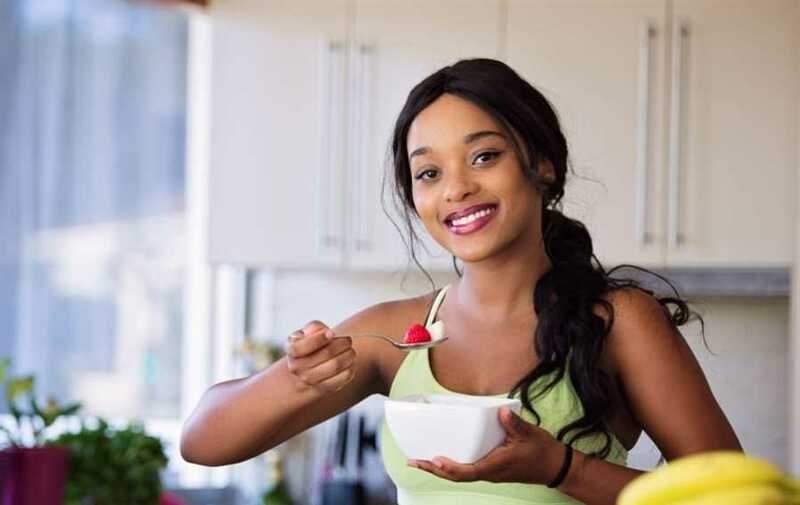 Remember, what you eat is only part of the picture; investing time in cleaning your teeth at home regularly and in regular dental visits is still critical. The Couchman Center for Complete Dentistry would love to provide the professional care and guidance your teeth and gums need to stay healthy. Give us a call to schedule an appointment or learn more about our services.